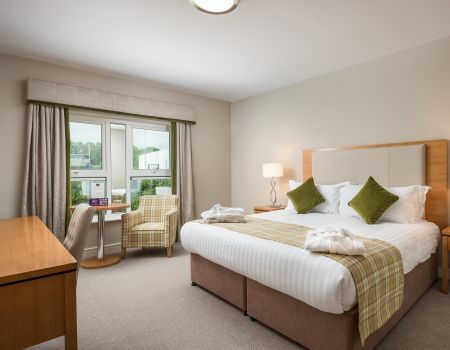 Our self-catering residence are located within the Breaffy Woods Hotel on the Breaffy House Resort. 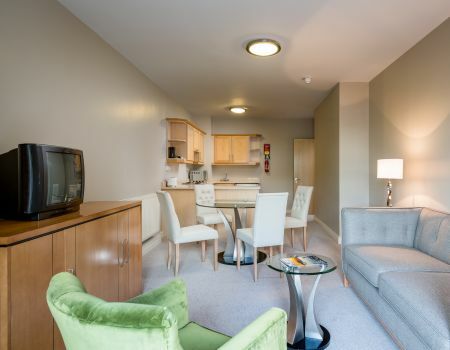 They offer secure, serviced accommodation for guests and are easily accessible from the hotels main reception area. Guests staying in our apartments can enjoy all of the Resorts facilities. Enjoy all the facilities our Resort has to offer, combined with the comforts of your own home. 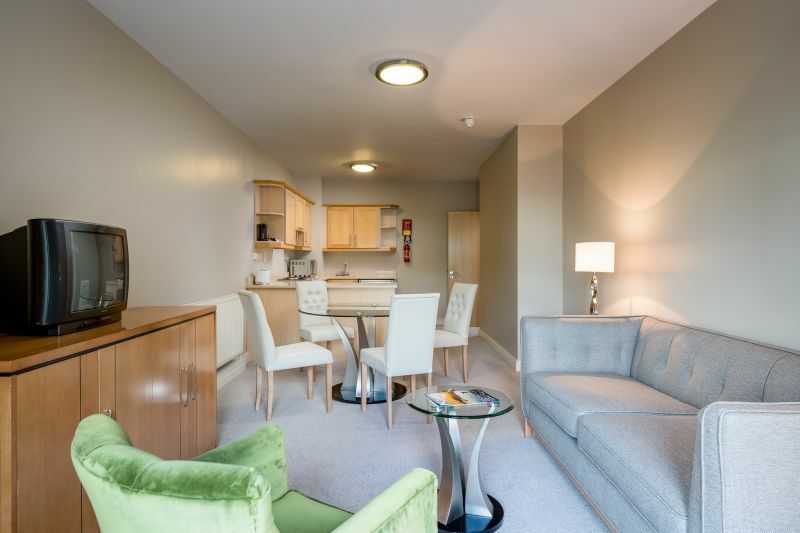 Finished to a 4 star standard, each bright and spacious two bedroom Residence has been designed to deliver furnishings of casual elegance, quality, comfort and style. 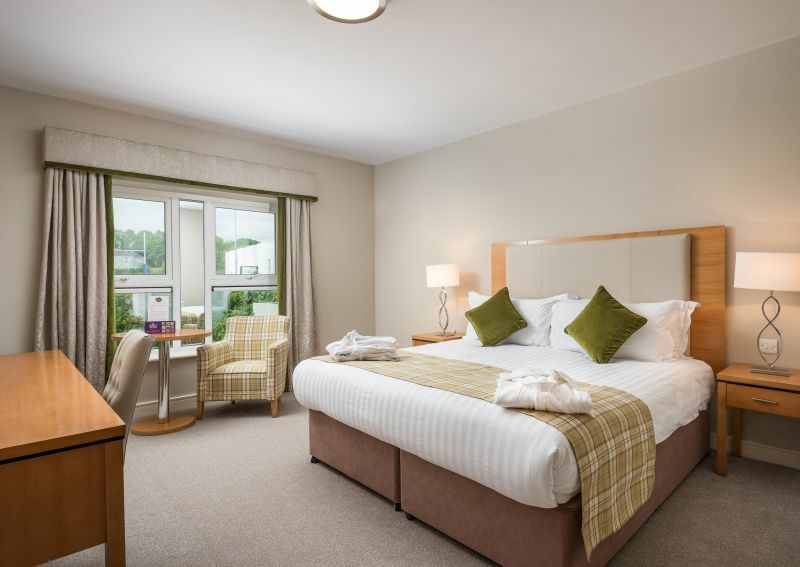 Our newly refurbished, well-appointed rooms finished to an exceptional standard, offering every convenience and comfort… your home away from home. Click here to view our current Self-Catering offers!